As the holiday spirit fills the air, we find ourselves going through the tides of the season’s rush. From dashing out to complete last-minute Christmas gifts to trying to squeeze in as many gatherings as possible, we find the true meaning of this yuletide celebration. Value the importance of sharing love and happiness to each and every one through the art of gift-giving. And what better way than to bring in joy and happiness to those we hold dear with the SM Gift Card. 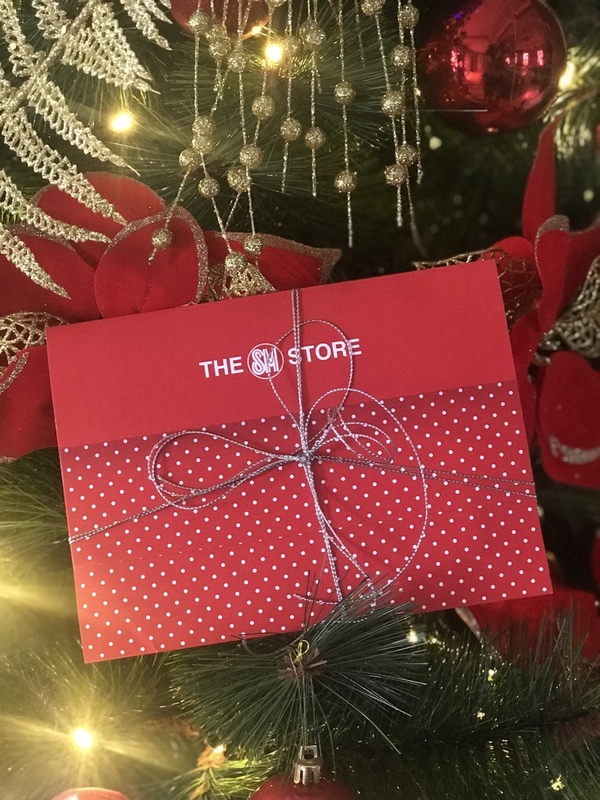 These unique and personalized gift cards seek to give every gift shopper a break away from the bustle of holiday shopping. 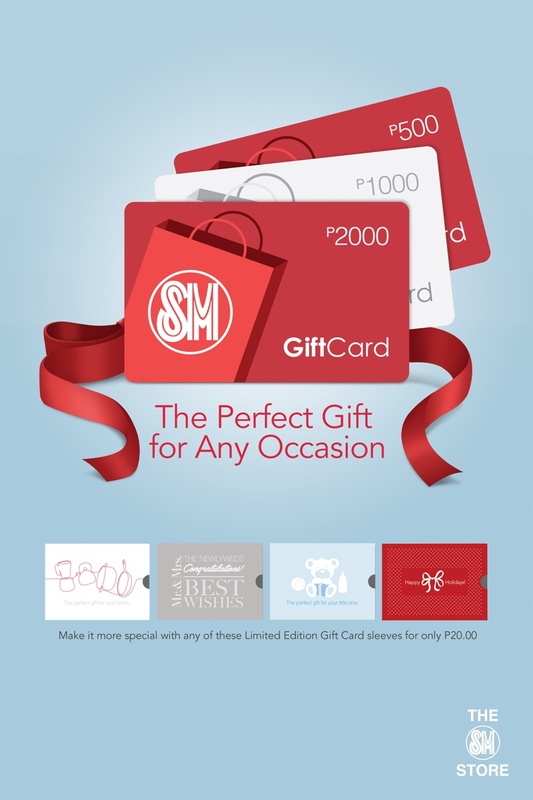 The SM Gift Card is available in two color variants, red and gray, in three denominations – ranging from Php 500, Php 1,000, and Php 2,000. 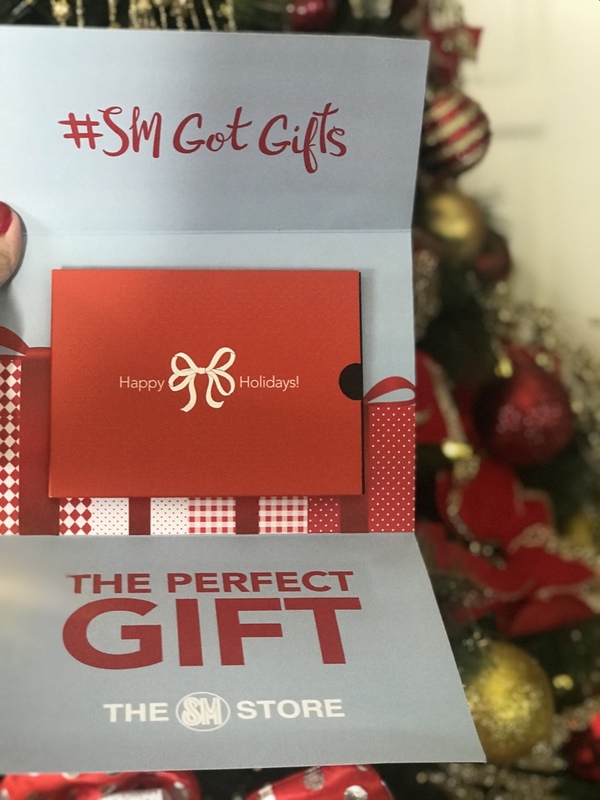 All cards are available for purchase at any The SM Store branch, definitely making it the perfect gift this season! To complete the package, make sure to pair your SM Gift Card with its colorful and youth-seeming limited edition Gift Card sleeves for only Php 20 each. Its convenience, accessibility, and personalization elevates the cozy and genuine feeling brought about by the holiday season. 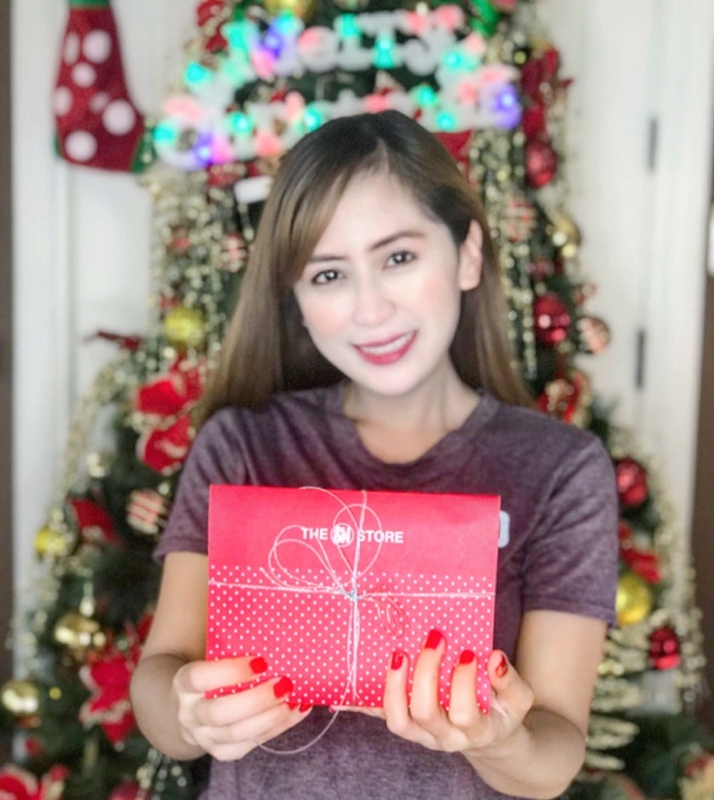 Let’s share the gift of Christmas and celebrate this yuletide season with the SM Gift Card.